The Federal Energy Regulatory has accused JPMorgan Chase of manipulating the energy market. 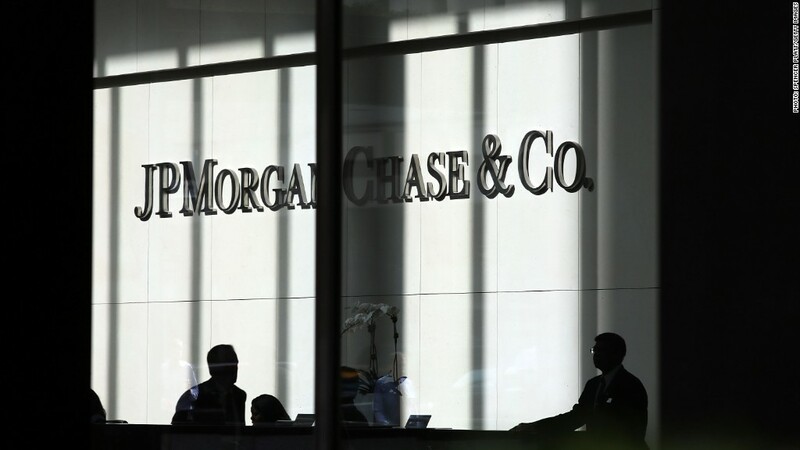 JPMorgan Chase will pay $410 million to settle charges it manipulated electricity markets in California and the Midwest. The bank's energy unit, JP Morgan Venture Energy Corporation, was accused of raising electricity rates in these markets between September 2010 and November 2012 through "manipulative bidding strategies," according to the Federal Energy Regulatory Commission. JPMorgan (JPM) will pay $124 million to California residents who overpaid for electricity. Customers in the Midwest will receive $1 million. The rest of the fine will be paid to the U.S. Treasury. The bank neither admitted nor denied the violations, but said it would work with outside counsel to review its policies and practices in the power business. The FERC alleged that the bank's bidding strategies in the power markets led to JPMorgan getting "tens of millions of dollars at rates far above market prices." The strategies allegedly worked like this: In California, for example, the bank would bid to deliver electricity to a utility the next day at a low price of $30 per megawatt hour. When the next day came, JPMorgan would change its offer to a much higher price of $999 per megawatt hour, assuring the power did not get bought, according to the notice. California ISO, the state's power-grid operator, would then have to compensate the bank for the cost of making the bid, under California's "make whole provision," which requires ratepayers to cover certain costs incurred by energy sellers. Related: Are big banks driving up commodity prices? JPMorgan allegedly employed a similar strategy in the Midwest. FERC also recently fined British bank Barclays (BCS) and Deutsche Bank (DB) for other improprieties involving the sale of power. -- CNNMoney's Melanie Hicken contributed to this report.